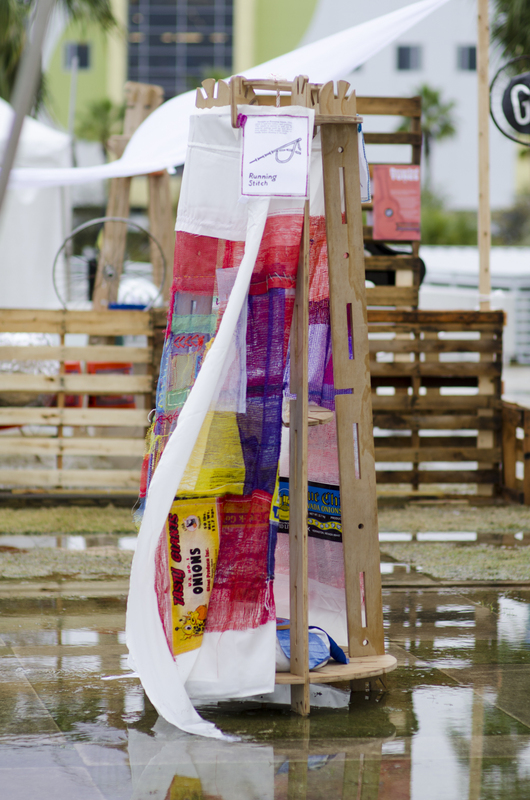 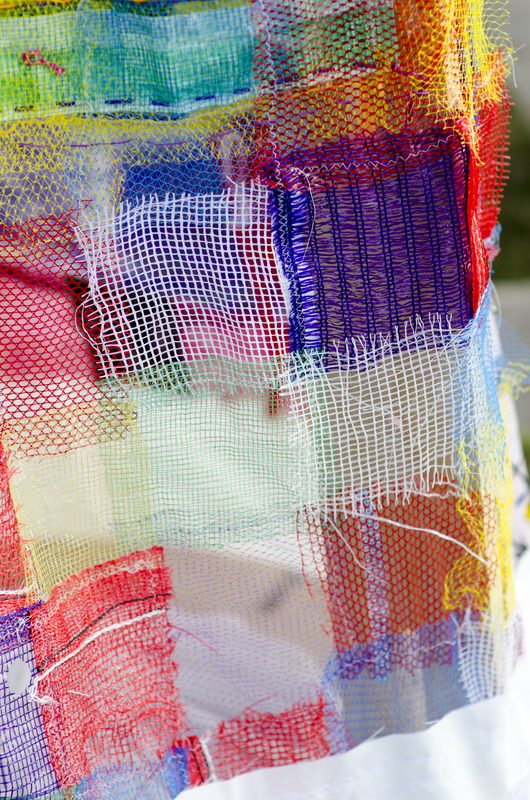 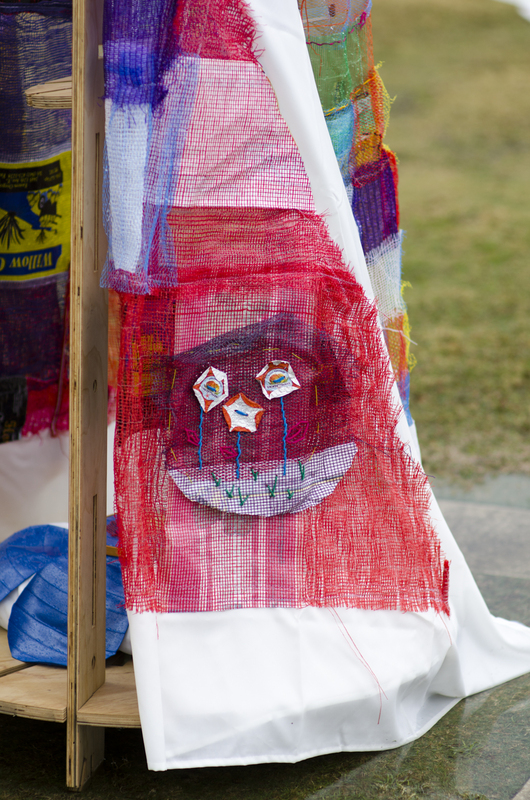 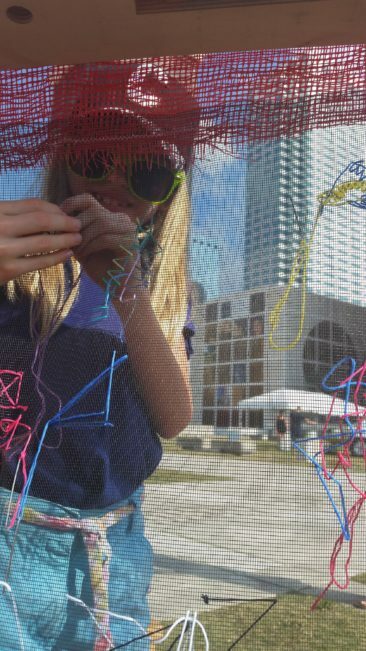 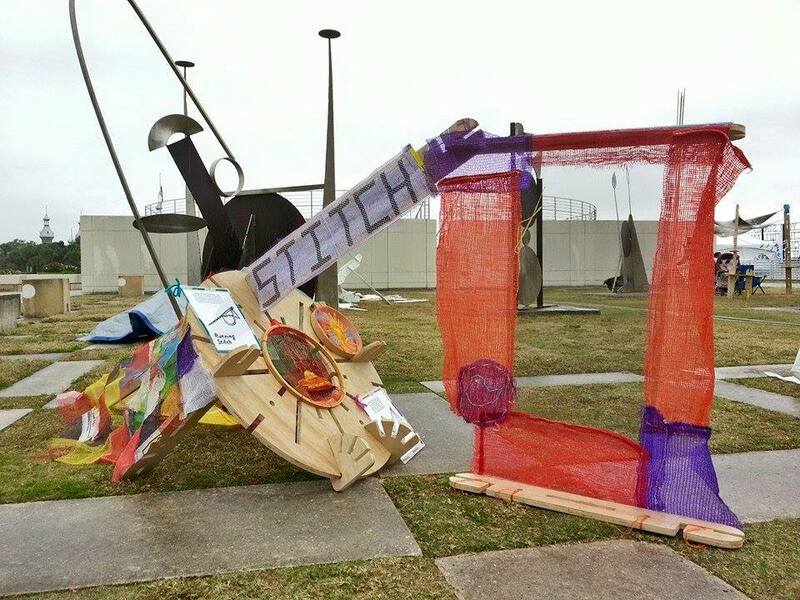 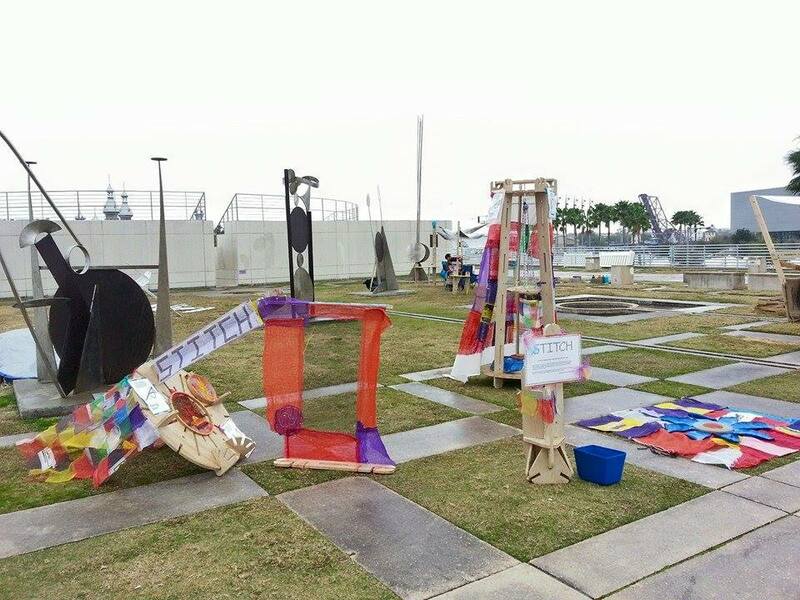 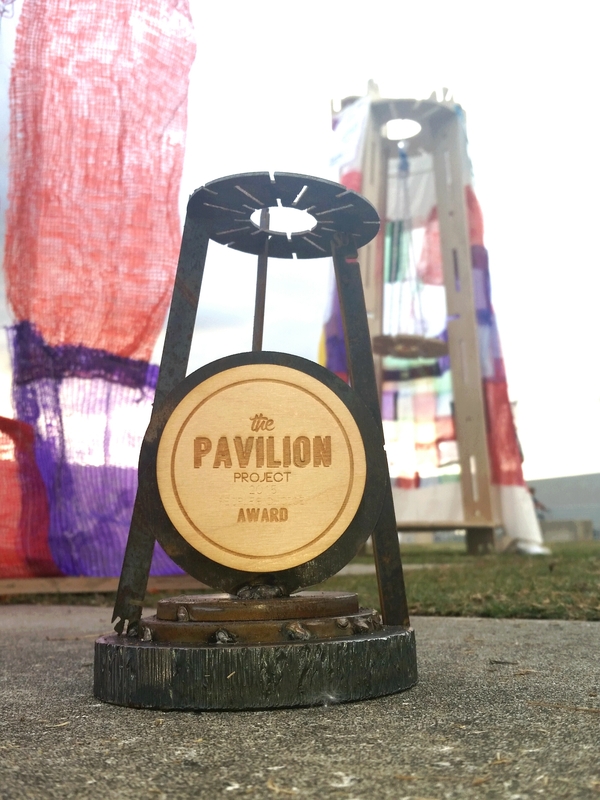 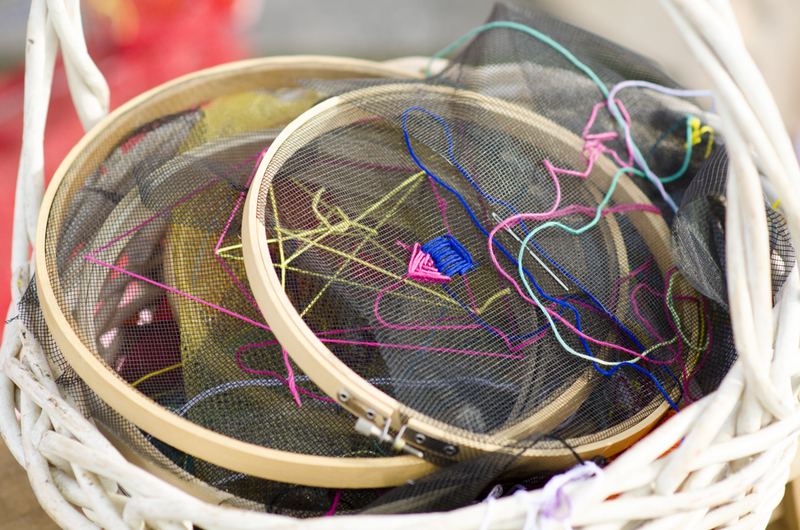 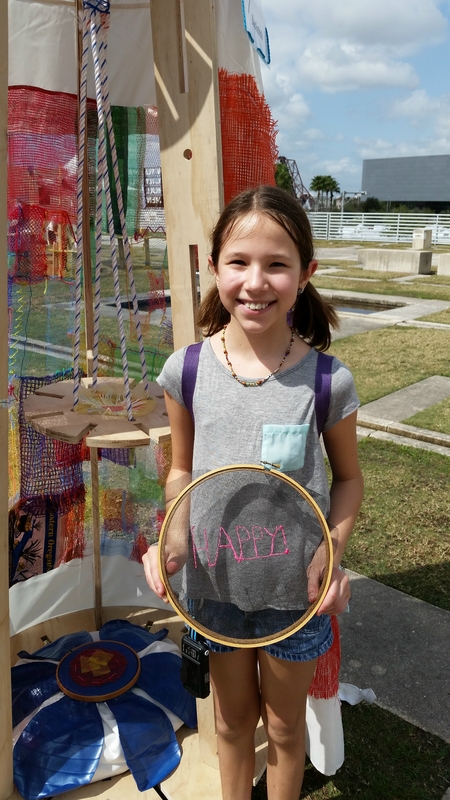 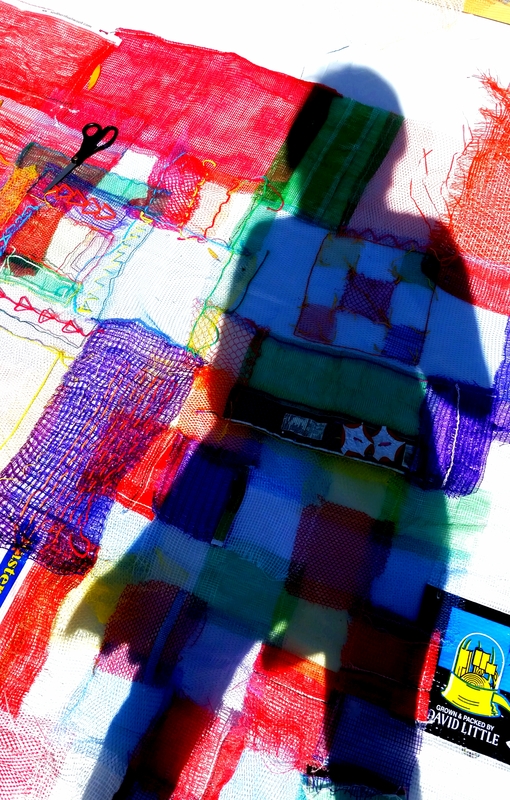 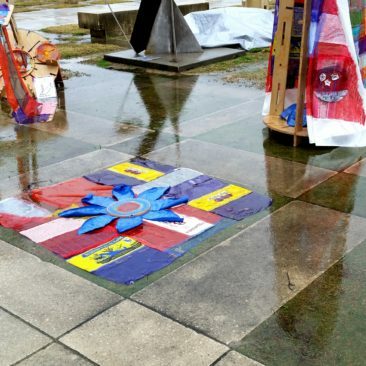 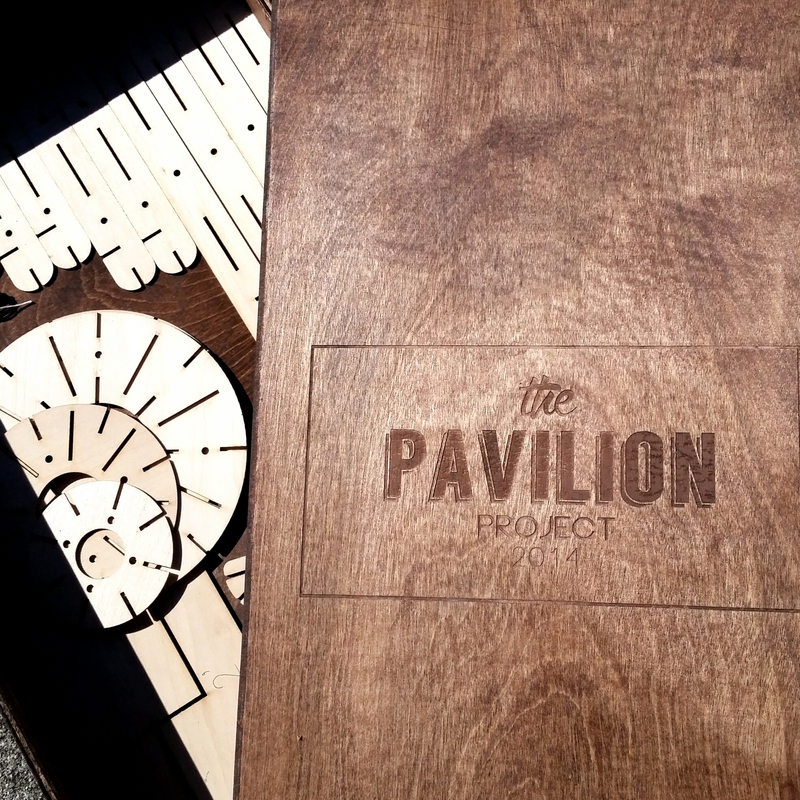 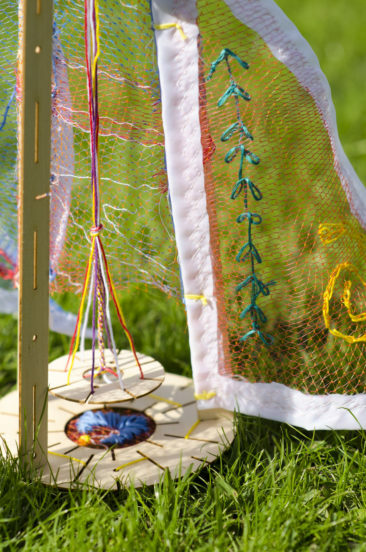 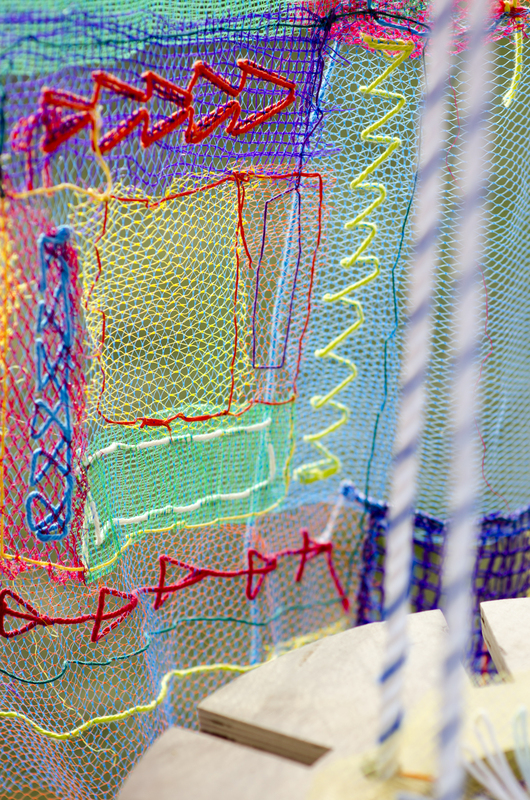 An interactive textile art pavilion project sponsored by The Urban Conga and the Gasparilla Festival of the Arts 2015. 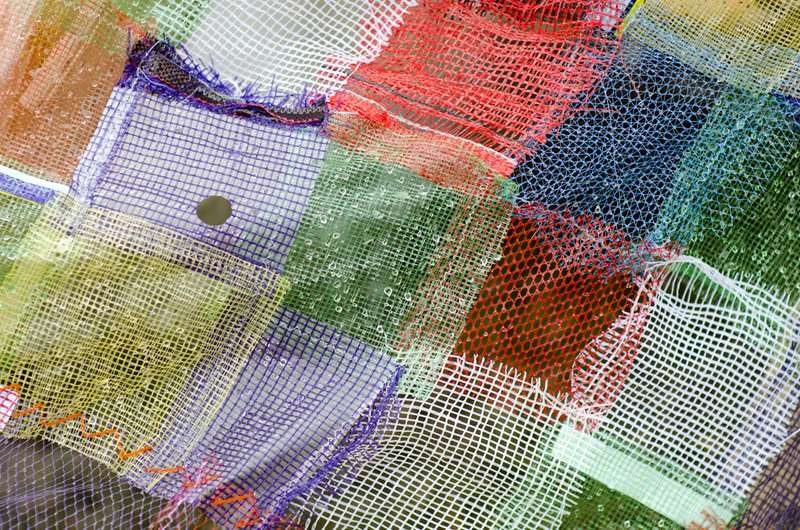 Most of the fabric in this pavilion is created using traditional American quilt techniques and discarded textiles otherwise considered trash. Plastic netting used to transport and package fruits, vegetables, firewood, and Christmas trees, were donated by Bay Area upcyclers that enthusiastically collected materials for the STITCH project. 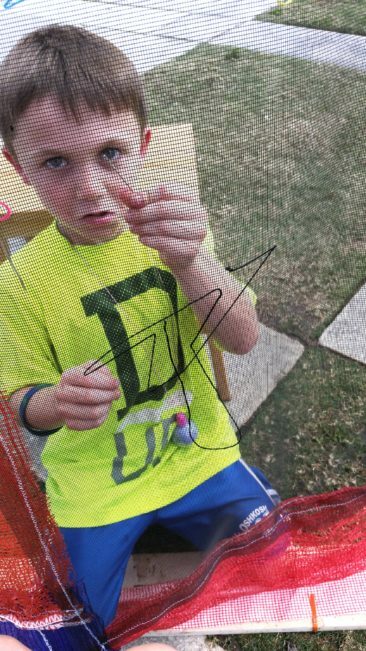 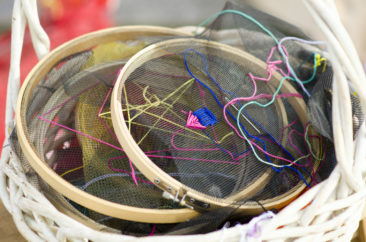 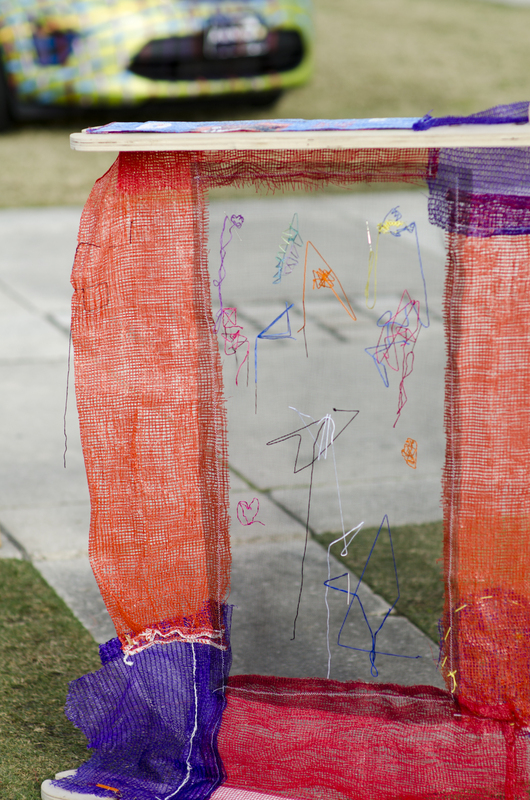 Visitors to the pavilion, were encouraged to make their own marks on the fabric by STITCHing any way they liked.